At Long Last, Terry Gilliam Has Screened "The Man Who Killed Don Quixote"
We are so pleased to report that after almost 30 years, Terry Gilliam was finally able to show The Man Who Killed Don Quixote to an audience. Closing out the famed Cannes Film Festival Saturday night, the gathered audience treated the 77 year old filmmaker to a standing ovation last almost 15 minutes long. Why you ask? Because he’s finally completed his quest. We’re not kidding when we say almost 30 years, as this seemingly impossible dream of Gilliam’s began life back in 1989. 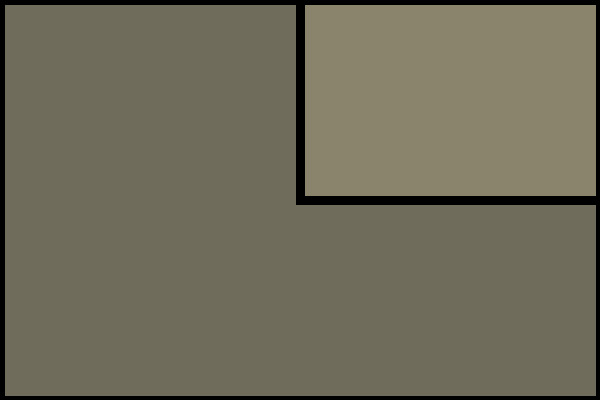 He originally signed a deal to make the film (then titled Don Quixote) with Phoenix Pictures in 1990, but funding fell through on it until sometime in 1998. There was also the matter of the ever-rotating cast list, which never quite seemed to firm up. In 2002, there was a documentary released about the attempted making of Gilliam’s Quixote called Lost In La Mancha, and it seemed like it was the end of the journey for the project. Probably the best touchstone of how band and development hell can be, Gilliam never lost faith that someday he’d be able to complete and share his vision. So imagine everyone’s absolute glee when the film began actual real production, and completed said-production. There have also been no shortage of legalities around the film also, from insurers to former producing partners who filed and won (and then lost) motions to block the completed film from screening this year. And there was that health scare for Terry just last week- which he cleared up shortly thereafter. Last night, on the final night of Cannes, the film was shown for the very first time to an audience, and the responses on Twitter of viewers has been extremely positive and supportive. Brinquebalant, certes, mais extraordinairement touchant pour qui s’intéresse à Terry Gilliam, #LHommeQuiTuaDonQuichotte est un film-exorcisme, le rêve de quelqu’un qui se regarde rêver et se demande où tout cela a bien pu l’amener. 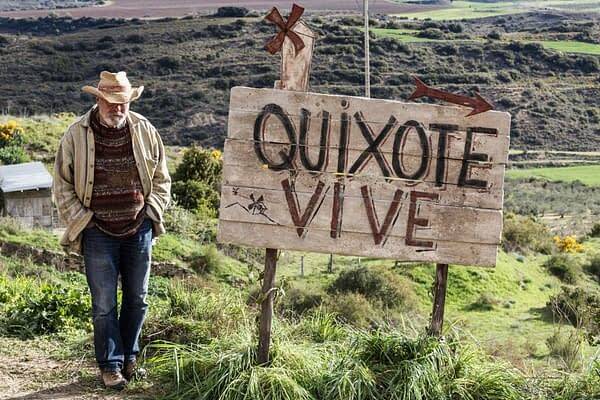 Quixote Vive, et Gilliam est immortel. Well done, Mr. Gilliam. I cannot WAIT to see this film. Terry Gilliam's 'The Man Who Killed Don Quixote' WILL Release in North America! What's Going on with Terry Gilliam's 'The Man Who Killed Don Quixote' Now?